After a month of KILLER interviews, we needed a good old roundup to tie up loose ends. Join us and 4 of our awesome couples for some never before heard GOLD! No more shots in the dark, hoping that new tactic or trick you heard about will work for your business. 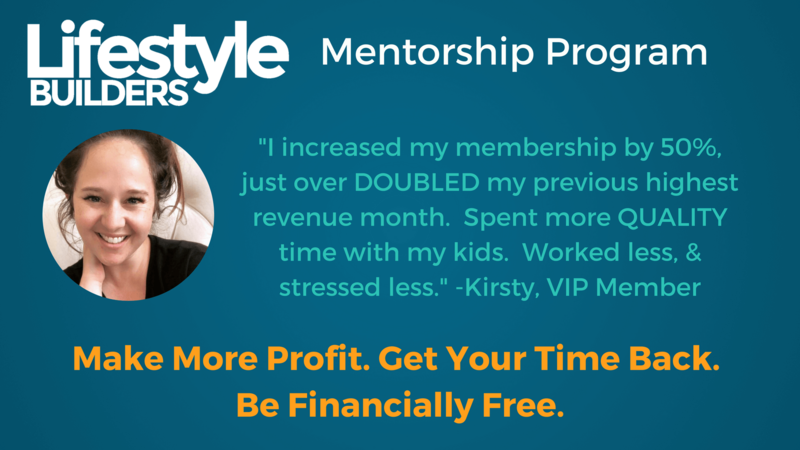 Get guidance, strategies and accountability from real people who actually CARE about your results. Our members are seeing results, not only in their business but in their LIFE! As a Lifestyle Builder, we’ll help you get crystal clear on what you want in life, and how you can build your business to get you those results. 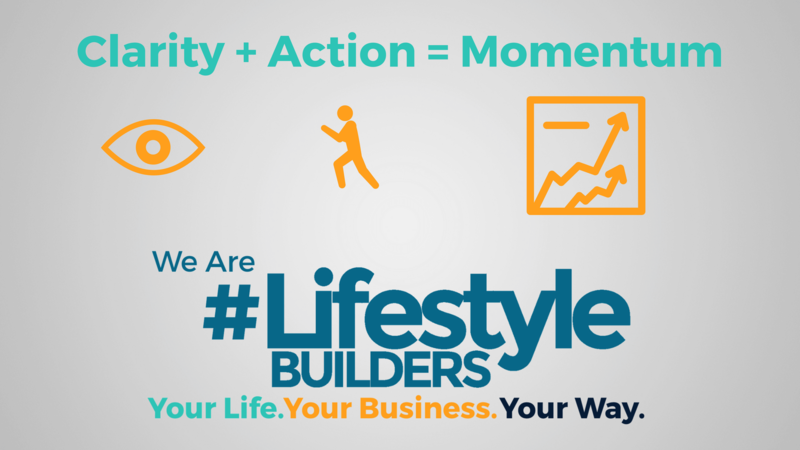 If you’re ready to stop guessing and start taking intentional actions in your business, sign up to be a Lifestyle Builder today! 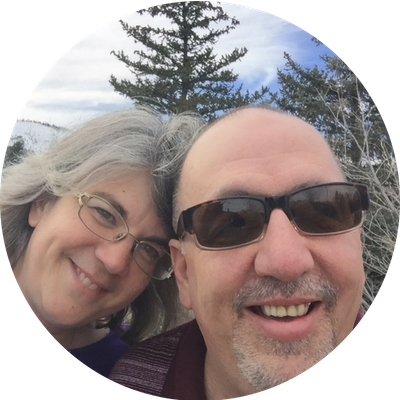 We are Nick and Wendy Pearson, together we own and operate Endless Inspirations. 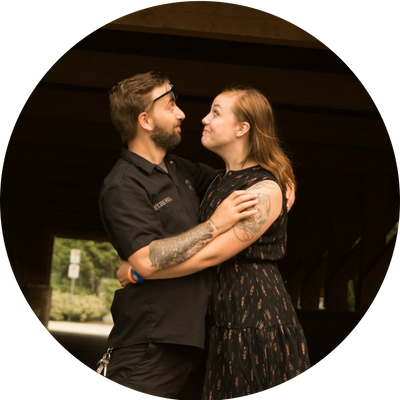 While we would love to dazzle you with numerous awards and accolades, we are really just simple people who love each other and enjoy a simple life. A big part of that life is laughing, crafting, woodworking, and having fun creating. 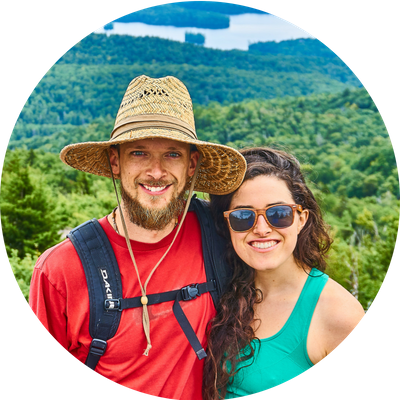 Matt and Alli Owen left their six-figure engineering jobs to travel the Americas in their bright red Sprinter van, Clifford. 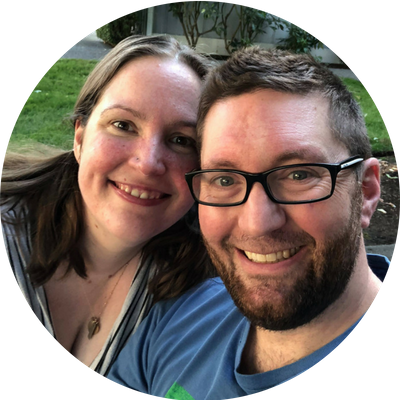 They balance their time between helping millennials get out of debt through their coaching services and education programs at Owen Your Future and helping people treat themselves on the keto diet through their baked goods company Primal Noms. Mike & Erin Kelly are the founders of MemberVault, a relationship marketing platform disrupting how we look at selling and engaging online using a binge & buy marketplace for your free and paid products, engagement tracking to know what your peeps are up to, and gamification strategies to make it all more fun. This is just another “Membership” this is Mentorship. That means you get to *actually* talk to the hosts! It’s not just another training portal full of hours of videos you don’t have time to watch, or a Facebook group full of team moderators. Tom & I are THERE with you, along with the rest of the #LifestyleBuilders family. To answer questions, give feedback, celebrate wins & support you on your not-so-happy days. Strategy. Guidance. Actionable Training. Accountability.